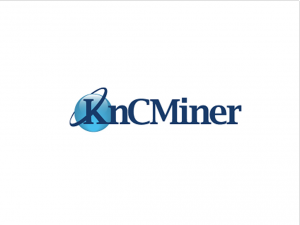 In a recent newsletter, the KnCMiner team announced new updates on its services and products. Firstly, the Titan Scrypt Miner is confirmed to have a 28nm processor. This indicates that the lowest performance for the Titan will be 300MH/s for almost 800 watts of power. 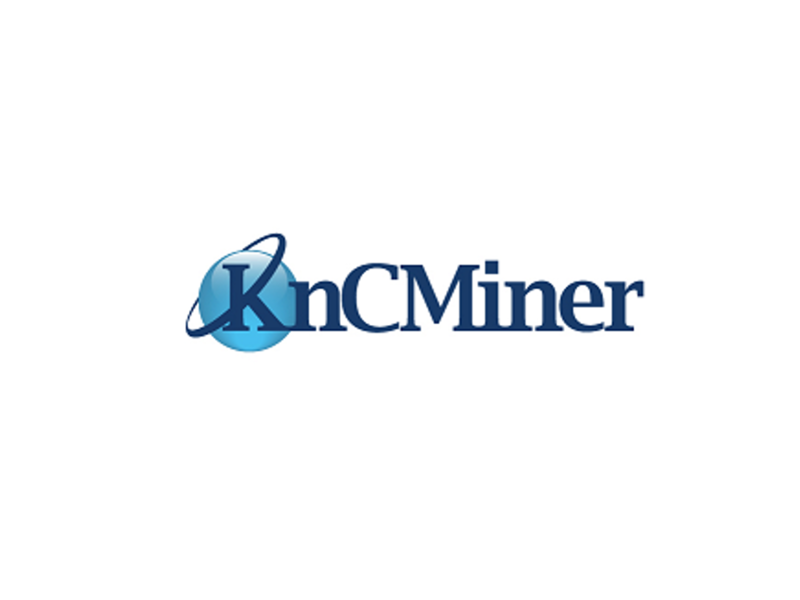 As was said in a previous newsletter, this update will be given for free to all KnCMiner customers. There has also been a large demand of Bitcoin mining equipment. 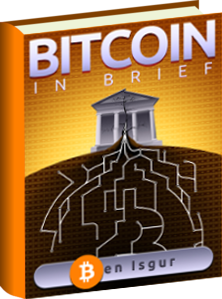 Due to this, the KnCMiner team will be launching a third batch of Neptunes. The price for this will be $5,995 and the boxes will be shipped around 4 weeks after the second batch finishes. 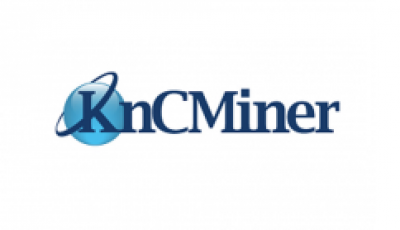 The KnCMiner team has also released 400 upgrade cards for whoever wishes to buy them. The team ensures that the upgrade cards are being shipped and the first boxes have already been sent to the UPS. The cards are worth $350 in addition to shipping cost. 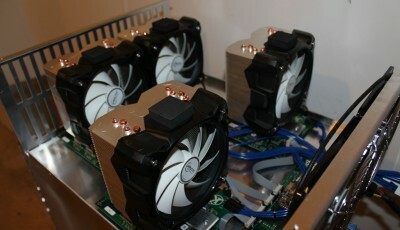 The shipment for these will start next week on Tuesday and the KnCMiner team expects the boxes to be delivered quickly. The KnCMiner team continues that this amount has a safety margin and mentions that underclocking can perhaps reduce the amount of power supplies needed.